There are good dive watches for men at different price points. You might think they are all pretty expensive given the craftsmanship but that is not necessarily the case. Rolex dive watches would of course be on the high end of the bracket. Those interested in this type of timepiece however could still own one at more affordable levels. Seiko dive watches for example, are reasonably reliable devices that is within reach for most interested buyers. In any case, a short discussion on the leading dive watches for men is in order. It can hopefully help you narrow down the type you are in the market for. Starting this list off is an accepted classic. 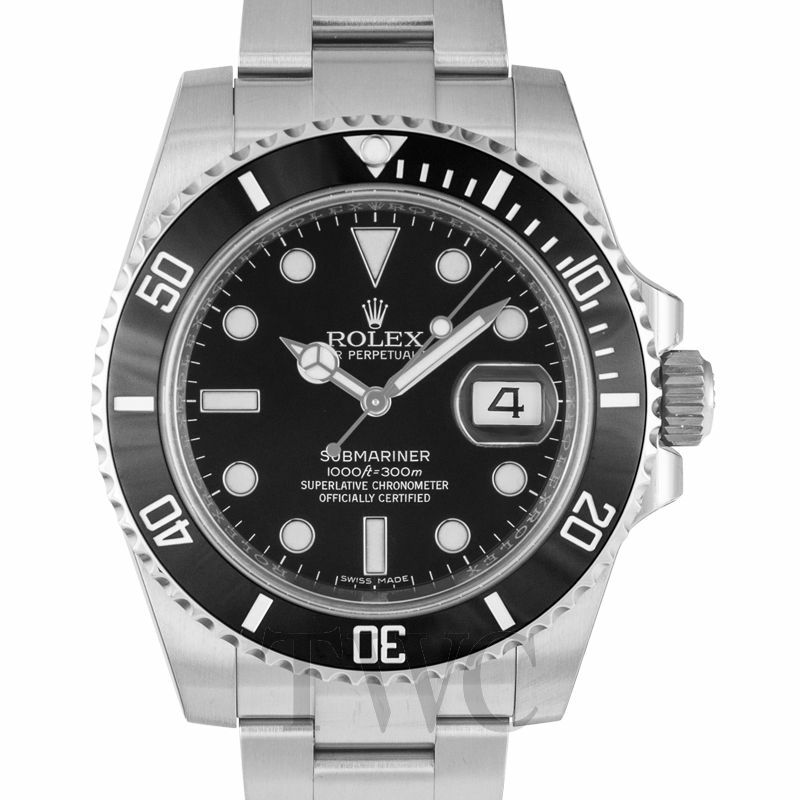 The Rolex Submariner has design functionalities which make it a logical choice. It comes in a 40mm Oystersteel case and its mechanism is comprised of a 3135 Calibre movement. This is sealed off from water and the natural elements by a screw down winding crown. It is a triple waterproofness system known as the Triplock. 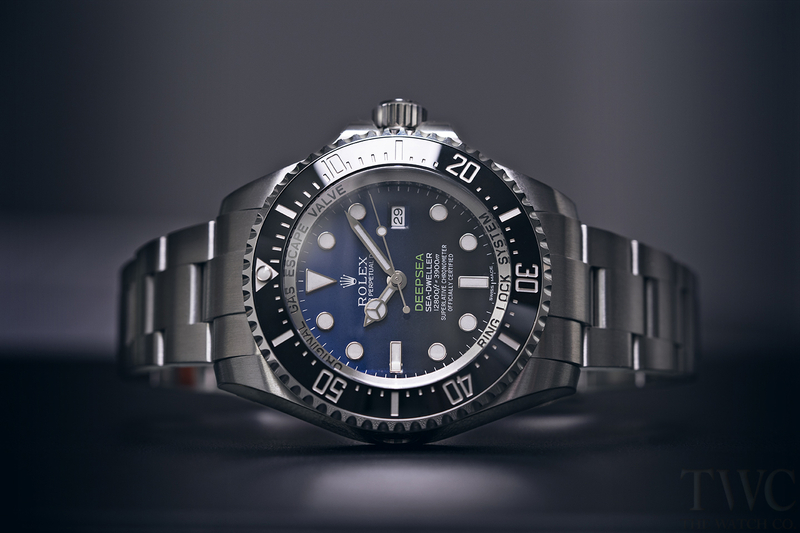 With it, the Rolex Submariner can go to depths of up to 300 meters or 1,000 feet. Despite the depth, the indexes on its black dial can be seen due to the long-lasting blue luminescence of its Chromalight display. The mechanical movement of Rolex Submariner watch is run by a perpetual self-winding rotor and the Rolex dive watch has a power reserve of up to 48 hours. Up next is another timepiece from one of the leading luxury watch brands. 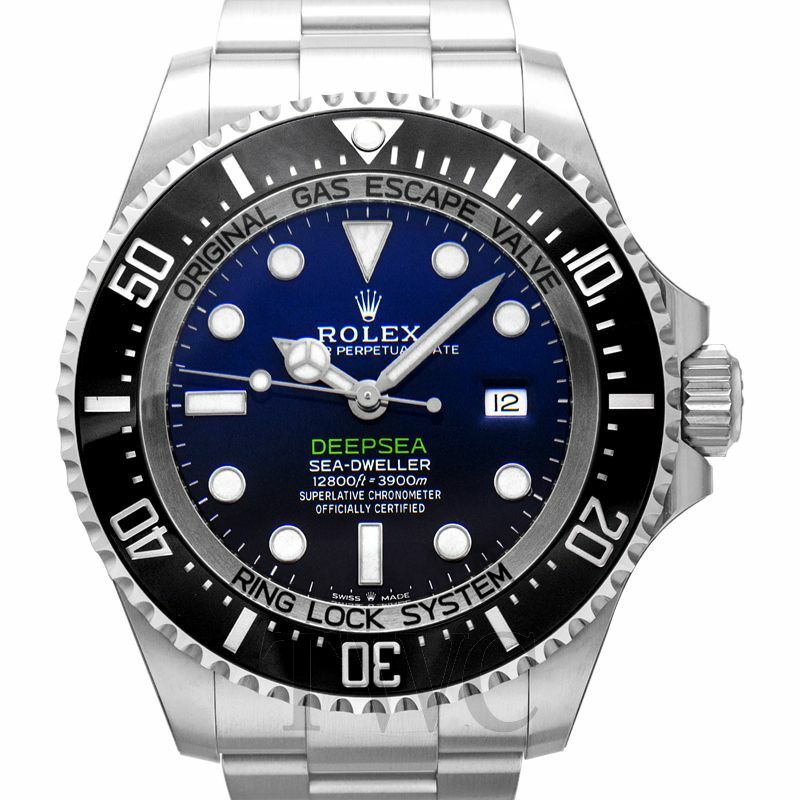 The Rolex Deepsea D-Blue is actually a variation of the Rolex Sea Dweller though triples the latter’s water resistant capacity. It can go down into the deepest depths of up to 3,900 meters or 12,800 feet. The Rolex watch is waterproof within such range and is aided by a helium escape valve. This protects the Deepsea watch while its likely owner, a professional diver prepares to return to the open air in a decompression chamber. Its gradient bright blue to deep black dial serves to honor the celebrated solo dive of James Cameron. He was able to reach the bottom of the Mariana Trench alone, Earth’s deepest underwater depth. 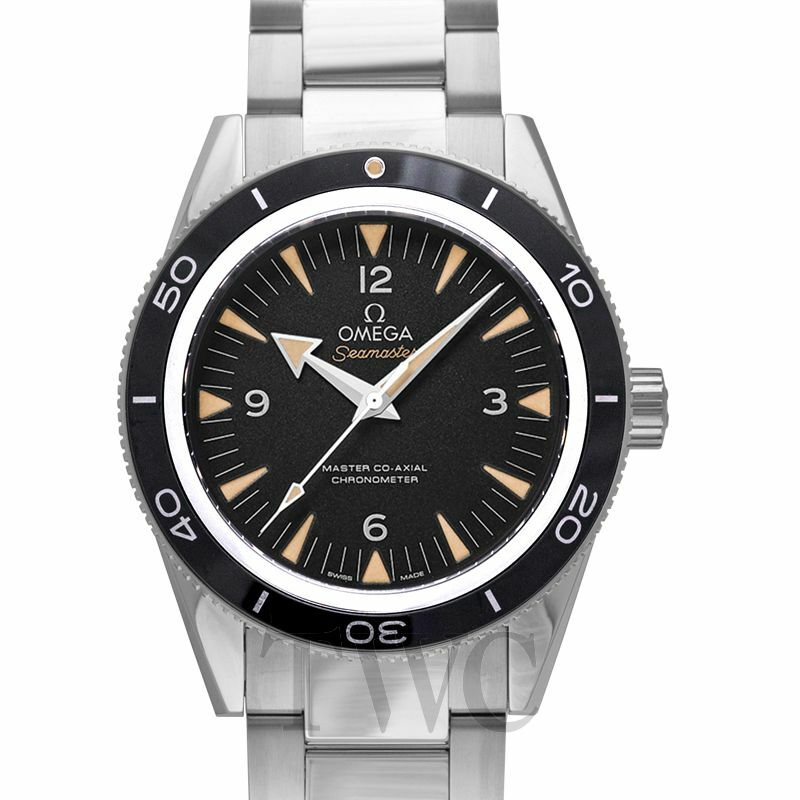 A list of dive watches for men cannot be complete without this Omega dive watch. The Omega Seamaster 300 is simple in design but has an unquestionable heritage behind it. This is a brand with a distinct maritime legacy and the Omega watch stays true to its bold, trailblazing essence. Its black ceramic bezel has a unidirectional rotating feature. This is perfectly fitted unto its 41 mm stainless steel case. Those who are well-versed in horology would instantly recognize its dial. The Seamaster 300 watch is water resistant up to 300 meters or 1,000 feet and the Omega dive watch has a power reserve of up to 60 hours. There something noticeably assertive about this Tag Heuer dive watch. It is probably attributable to the brand’s revolutionary spirit and constant presence in the world of sports. 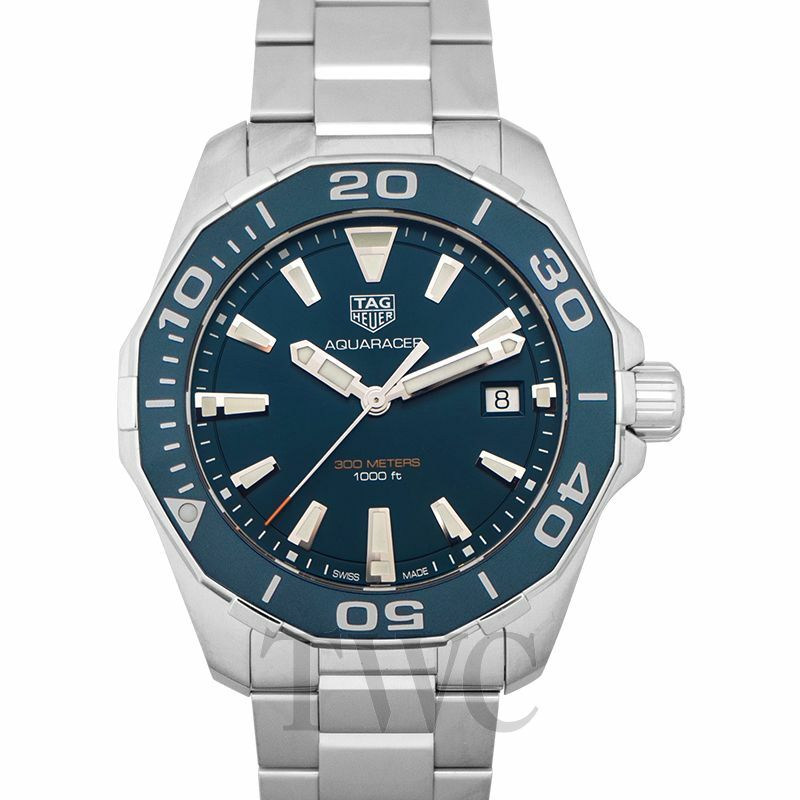 The TAG Heuer Aquaracer has a unique 12 sided unidirectional bezel instead of the usual round design. The Aquaracer watch is made out of a combination of ceramic material and polished steel. Its blue dial is lined with luminescent indexes which are rhodium plated. This Tage Heuer dive watch comes with special features such as a stop-second option and fast date correction. The Aquaracer watch is water resistant up to 300 meters or 1,000 feet. It comes with a 38 hour power reserve. You might want to consider this watch based on its looks alone. The aesthetically handsome Tudor Heritage Black Bay is undeniably a finely constructed timepiece. The Tudor dive watch has good design and color proportions which make it appear it belongs on your wrist than something that seeks attention. The functional but stylish bezel incorporates additional markers between the zero to 15 second mark. 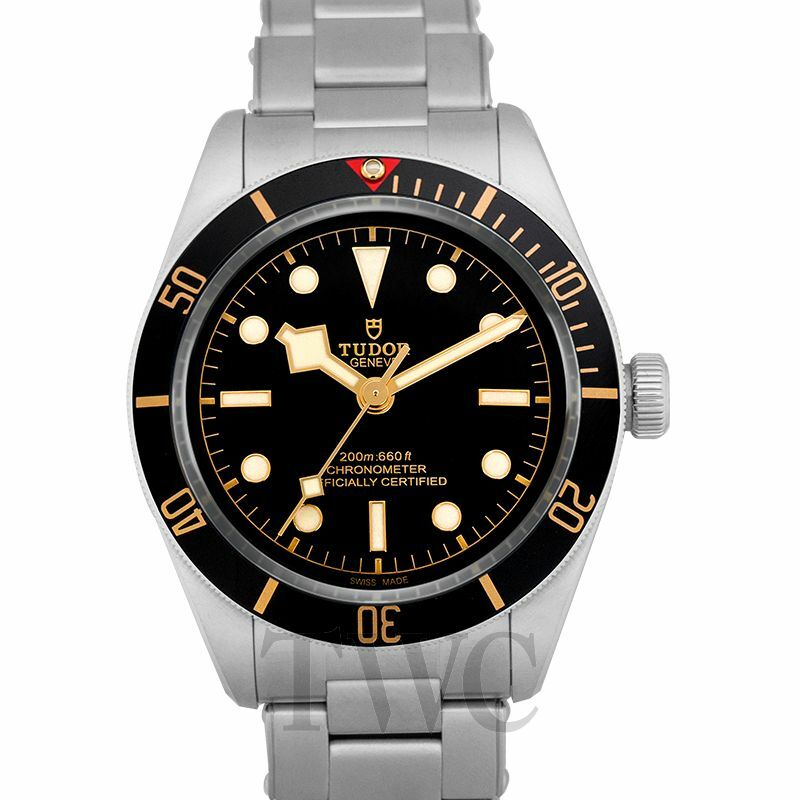 Yes, it kind of resembles the previously discussed Rolex dive watches though it is because Tudor is a sister company. The Tudor Black Bay diver can hold its own, being waterproof to 200 meters or 660 feet despite its more accessible pricing. This dive watch benefits from the watch company’s patented quick-change bracelet system. Divers can switch from a rubber strap to a steel bracelet and then back again. 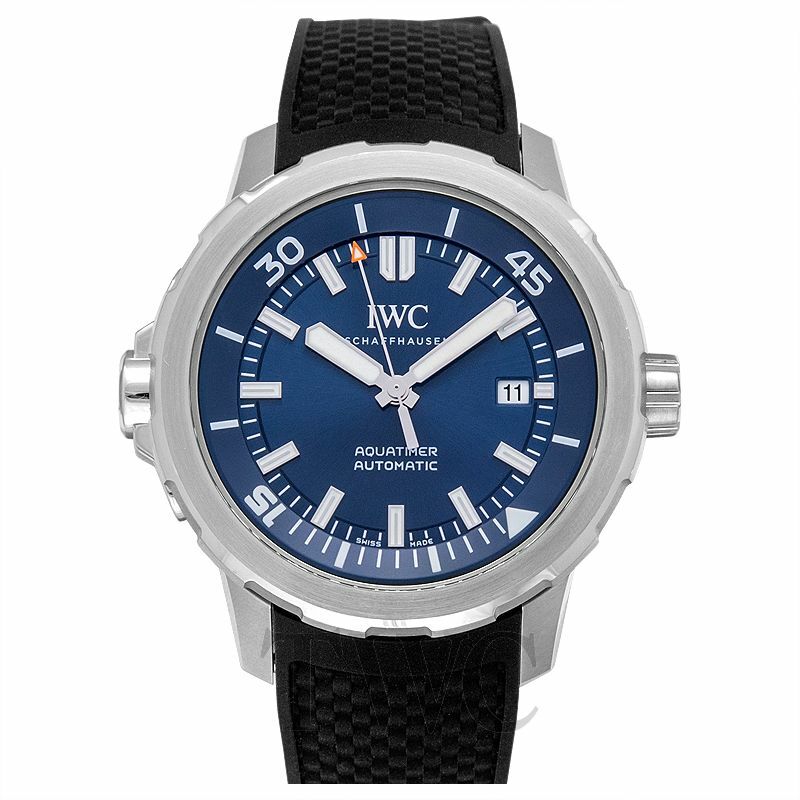 The IWC Aquatimer watch has been around since 1967 and has had some design changes throughout the years. Originally water resistant up to 200 meters, it can now go up to 300 meters or 1,000 feet. This IWC dive watch case diameter is 42 mm and can keep on ticking unassisted for up to 42 hours. If you are looking for a straightforward diver watch that is a bit easy on your pockets then this is it. The Seiko Prospex watch comes from a reliable and well-loved watch brand that has been in the business since 1881. Its Seiko dive watches however first made its appearance in 1965. 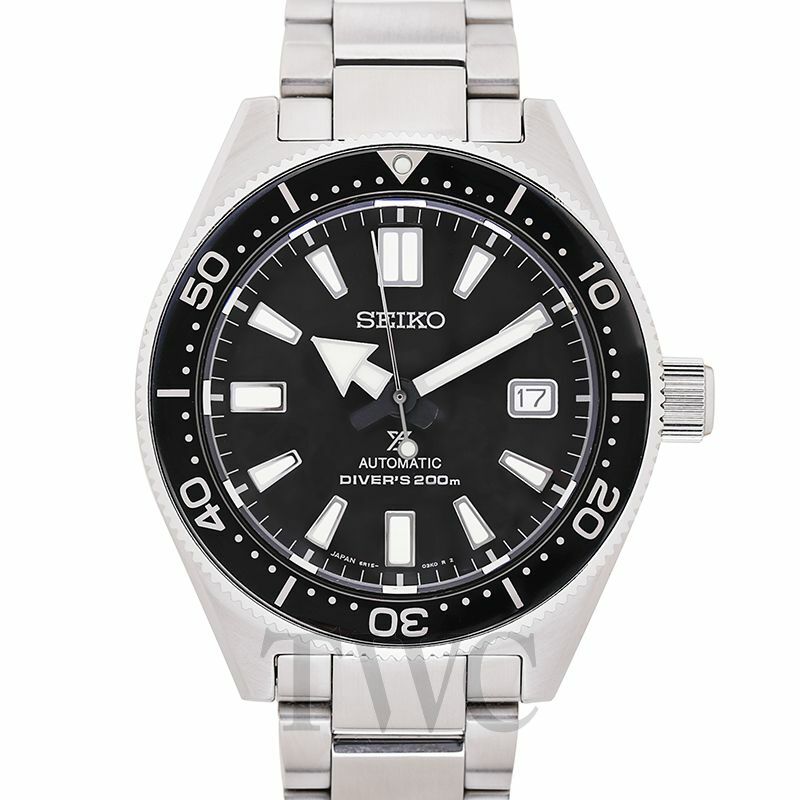 The current Seiko watch model features a date window with Lumibrite hands and indexes on its dial. Its case is 42.3 mm in diameter and made out stainless steel. The Seiko Prospex watch is water resistant up to 200 meters or 660 feet and can last for approximately 41 hours. Completing this list is another stunner. 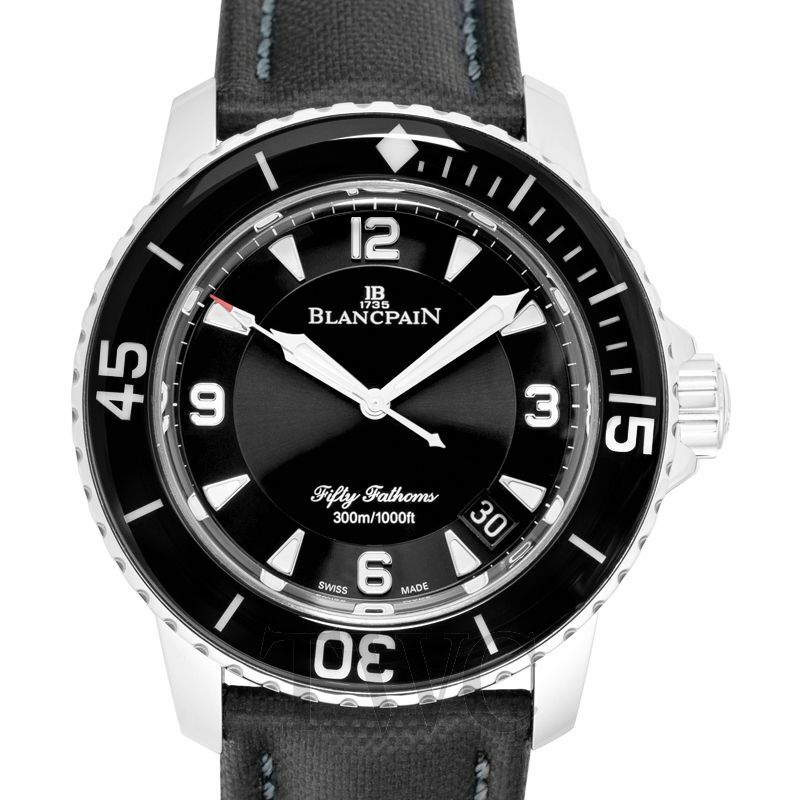 The Blancpain Fifty Fathoms Automatique might look better at formal occasions than it would underwater. It does not however, rely on appearances alone. The Blancpain dive watch is more than capable of pulling its own weight in this category with its robust features. Its power reserve is the highest out of all Blancpain watches featured here at 120 hours. The Blancpain Fifty Fathoms also has the largest case diameter at 45 mm. It is a self-winding timepiece that is water resistant up to 300 meters or 1,000 feet.